HPC Scores 98 Percent on Operations Site Visit! Health Partnership Clinic (HPC) was successful in its 2018 Health Resources and Services Administration’s (HRSA) Operational Site Visit (OSV), which was conducted this week for HPC’s five clinic sites. The OSV included a detailed review of HPC documents and interviews with staff, board members and patients. In the positive review, HPC successfully met 98 percent of the elements in HRSA’s Bureau of Primary Health Care (BPCH) Compliance Manual. The HRSA site visit, which is the standard federal reviewing arm for Federally Qualified Health Centers (FQHC), confirms health clinics are committed to financial and service delivery work plans. The site visit occurs every three years. The HRSA assessment confirms HPC’s ability to meet its goals and mission by offering the best quality health care to patients regardless of their economic situations. 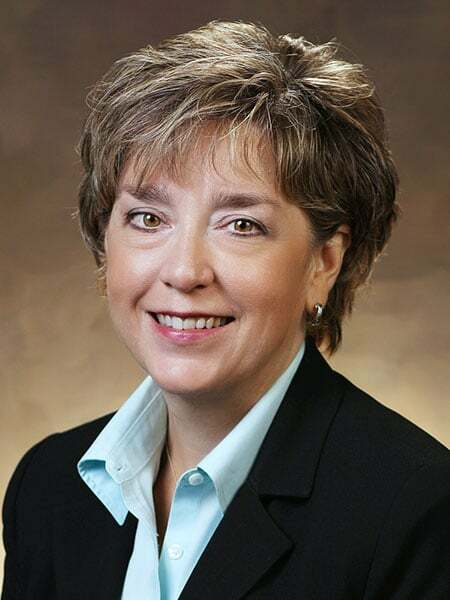 Board Chair Tierney Grasser adds, “The success of this survey is a testament to the commitment and professionalism of Health Partnership’s entire team. Surveyors were generous with their praise of our organization – the staff, facilities and the care we give our patients. 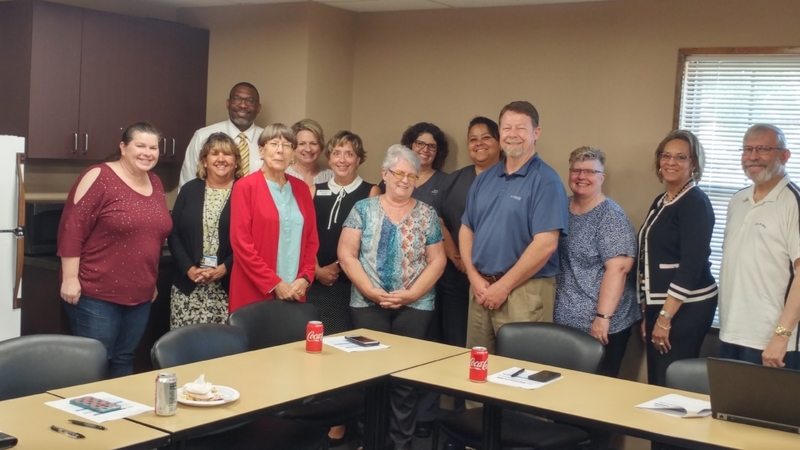 In addition to the site surveyors and HRSA representative, Melody Martin, Director of Training & Technical Assistance for Kansas Association for the Medically Underserved (KAMU), attended the three-day survey. https://hpcks.org/wp-content/uploads/2018/07/HRSA-Site-Visit.jpg 2988 5312 Health Partnership Clinic https://hpcks.org/wp-content/uploads/2018/01/HPCLogo-v2.jpg Health Partnership Clinic2018-07-11 09:50:272018-07-11 09:50:27HPC Scores 98 Percent on Operations Site Visit!